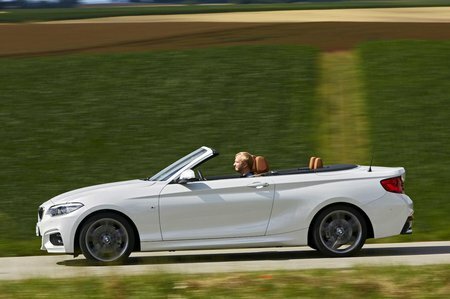 BMW 2 Series Convertible Running Costs, MPG, Economy, Reliability, Safety | What Car? 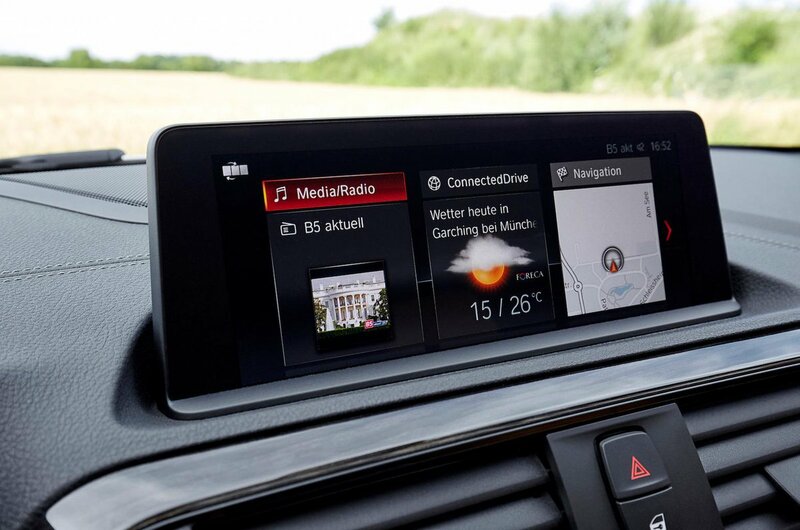 The 2 Series Convertible looks expensive next to the Vauxhall Cascada and Volkswagen Beetle Cabriolet, but it is very closely priced with its nearest rival, the Audi A3 Cabriolet. Close enough that a good finance deal from either side could be the decider in pure financial terms. However, in its cleanest forms (the 118d and 220d diesels), the BMW can’t quite match the Audi’s CO2 emissions, even if the two are more evenly matched on official combined fuel economy. For us, the pick of the engines is the 118d. The 220d is stronger and even emits slightly less CO2 in the right trim and wheel combination, but it isn’t available in our favourite trim and the 118d is strong enough to be more than capable in and out of town. Our pick of the trims is entry-level SE and it’s well equipped. 17in alloy wheels, air-con, BMW’s 6.5in colour screen iDrive infotainment system with DAB radio, sat-nav and Bluetooth, LED headlights, rear parking sensors and automatic lights and wipers are all included. It means there’s little point in upgrading to the Sport or M Sport, unless you particularly like their more aggressive styling. 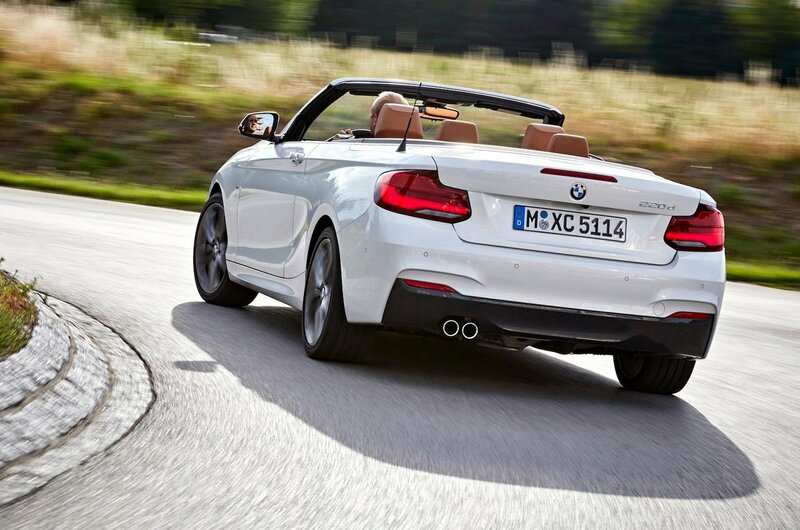 There's no shortage of safety equipment on the 2 Series Convertible. You get front, side, knee and head airbags as standard, along with Isofix child-seat attachments on the rear seats. The options list includes adaptive headlights and automatic switching between low and high beams. It’s impossible to say how the car would fare in a crash because neither it, nor the 2 Series hatch it’s based on, has been subjected to the Euro NCAP crash safety test. Every BMW comes with a three-year warranty without mileage limitation and three years’ roadside assistance. Reliability is a little hard to predict since there’s little historic data for this model, but BMW as a brand came a disappointing 28th out of 37 manufacturers in the What Car? reliability survey, which relates to vehicles over three years old.